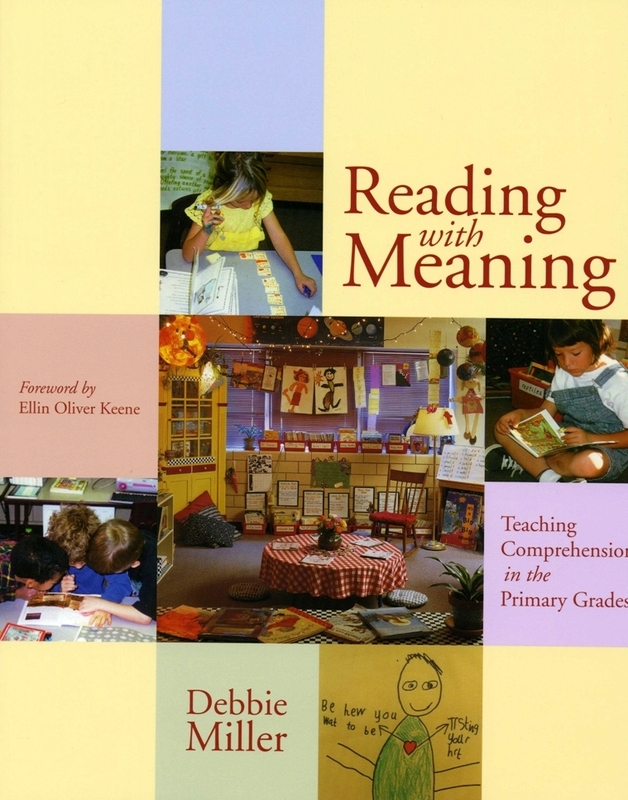 On Friday, I finished reading Reading With Meaning by Debbie Miller. If you're a primary teacher, and you haven't read this yet, you NEED to! After I read The Book Whisperer, I was so inspired to teach like Donalyn Miller - but I don't teach sixth grade. I was wondering how I could implement similar ideas in a primary classroom. When Beth at Thinking of Teaching announced that Donalyn would answer our questions, I decided to ask her how I could make this work. She picked my question to answer and suggested that I read this awesome book. I'm so glad I did! Debbie Miller lays out an explicit yearlong plan to implement a reading workshop in the primary grades. She writes about mini-lessons of comprehension strategies and includes real examples of student work. I think I showed about fifty people the student work... I was just amazed! Probably the least important thing I took away from this book was the pencil sharpening containers she talked about. I, too, get annoyed by pencil sharpeners while I'm talking or while I'm doing small groups. My awesome coworker Ali helped me by making the labels for my pencil sharpening cans using pencil cups I got from the Target Dollar Spot!!!! I'm so grateful to have read this book. Although I have to implement the new reading program that my principal just ordered this summer, Superkids, I am going to try to do a reading workshop also..... if I can find the time! 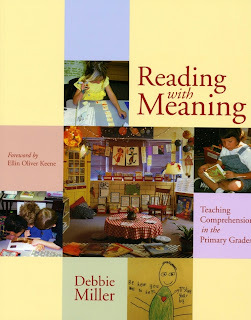 LOVE that book-Debbie Miller inspires me. I just love looking at the photos in the book!